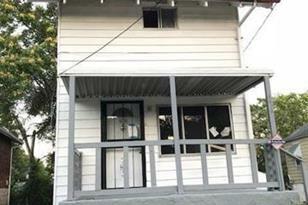 6 room house with three bedrooms and one bath. Update kitchen and bath. Convenient location close to bus line. Seller will entertain any reasonable offers. Seller will not pay for any inspections nor any repairs. Living Area: 1,175 Sq. 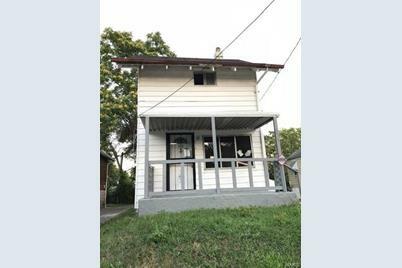 Ft.
4211 Jennings Station, Saint Louis, MO 63121 (MLS# 18061348) is a Single Family property with 3 bedrooms and 1 full bathroom. 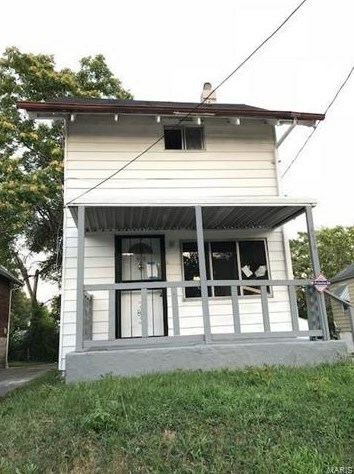 4211 Jennings Station is currently listed for $29,900 and was received on August 06, 2018. Want to learn more about 4211 Jennings Station? Do you have questions about finding other Single Family real estate for sale in Saint Louis? You can browse all Saint Louis real estate or contact a Coldwell Banker agent to request more information.